*MAJOR STOCK UP DEAL* Shampoo, Diapers, Dishwasher Detergent, Toothpaste, and Razors ONLY $0.51 per Pack! 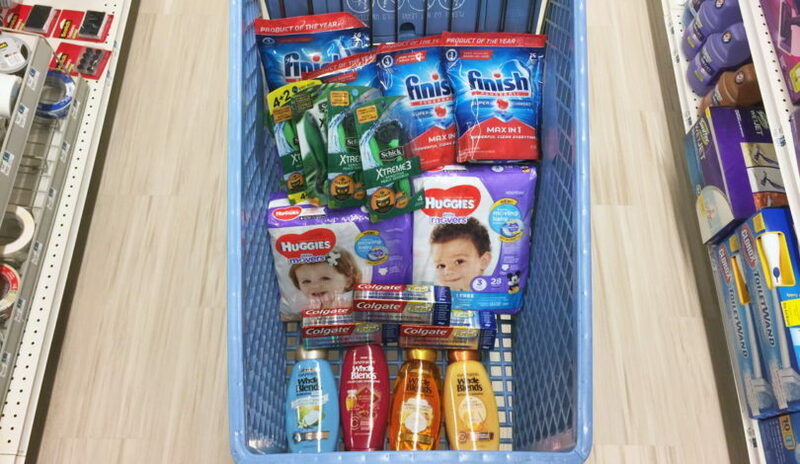 Rite Aid Shoppers, check out this deal scenario where you can grab Huggies Diapers, Finish Dishwasher Detergent, Garnier Whole Blends, Colgate, and Schick Razors for just $0.51 per pack this week! Final Price: $9.64 or $0.51 each! Grab Rimmel Eye Liner and Mascara for just $1.79 Each at Target!